October is ADHD Awareness Month! Each year, Brain Balance Achievement Centers is proud to share our comprehensive ADHD Guide to promote awareness and understanding of the disorder. We've included all you need to know about Attention Deficit Hyperactivity Disorder and invite you to use the social media buttons below to share this great resource! ADHD is a condition characterized by developmentally inappropriate levels of inattention, hyperactivity, and impulsive behavior. To be diagnosed, the condition must cause significant impairment in daily functioning in at least two settings. While all children experience these symptoms occasionally, a child with ADHD will experience these symptoms to a degree that interferes with his or her ability to function at home and at school on a recurring basis. The disorder affects 15 million Americans of all ages and is NOT a result of bad parenting. Click here for a checklist of signs and symptoms to help you determine if your child’s inattention and impulsivity are behavioral or if they could indicate ADHD. 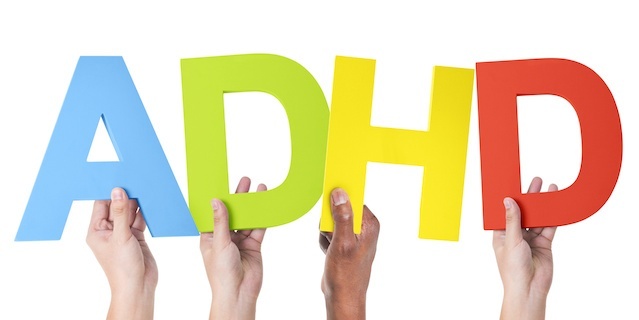 Below are our top ADHD article picks that will help your family understand the root cause of ADHD, manage behaviors, and reduce or even eliminate symptoms!